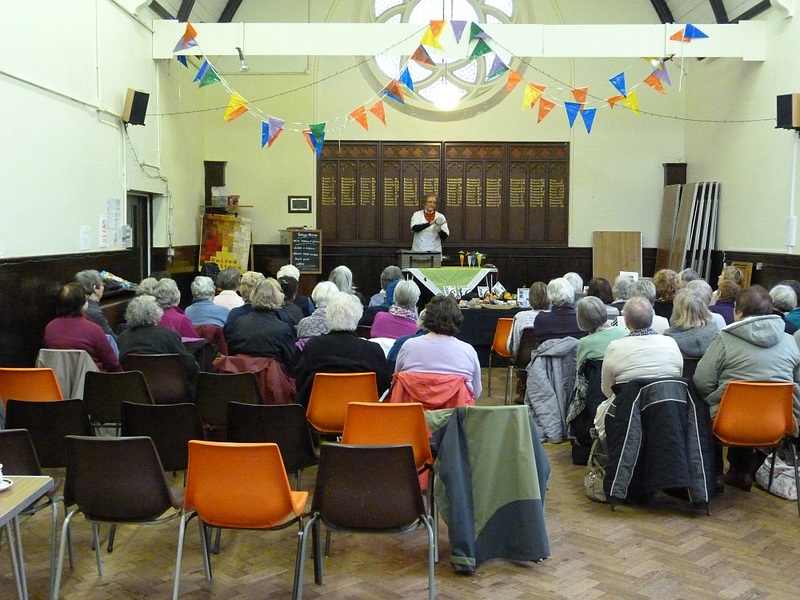 I was thrilled to be invited to speak at the United Quilters in Farnham, Surrey, UK recently. 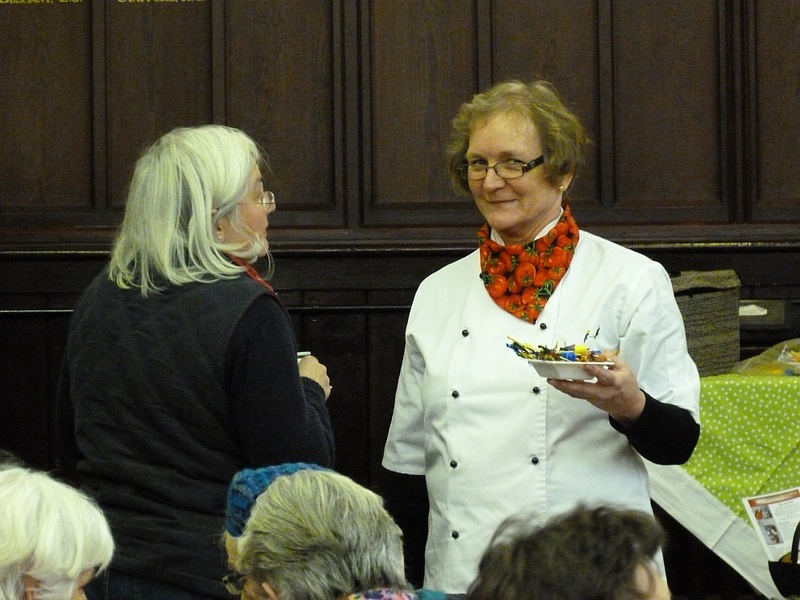 We had planned a scrumptious "picnic" presentation and the weather was keen to be involved! It absolutely poured with rain, particularly, of course, as we were unloading the goodies from the car! I had such a delightful afternoon chatting with the quilters, and we managed our picnic under cover! So a big "thank you" to the United Quilters for making me so welcome.